M.Sc, M.S.W., H. Dip, B.A., Reg. Prac A.P.P.I., I.C.P. Ivan has 14 years’ experience working in a variety of therapeutic settings and has been in private practice as a psychotherapist for the past 8 years. Ivan started his career working therapeutically with children and families but for the past decade has come to specialize in the treatment of addiction and anxiety related disorders in adults and teenagers. This work has included the successful treatment of eating disorders, obsessive compulsive disorders, depression and both substance and behavioural addiction. Ivan has Masters degrees in both Psychotherapy and Social work, having completed his clinical training at both UCD and UCC. The main focus of Ivan’s work today is psychoanalytically oriented, based on the understanding that the various forms of mental and emotional distress commonly experienced by human subjects have their roots in an unconscious dimension of the mind.  Ivan is a fully accredited, Registered Practitioner with the Association for Psychoanalysis and Psychotherapy of Ireland (APPI). He has also been fully accredited by the National Social Work Qualification Board of Ireland (NSWQB).